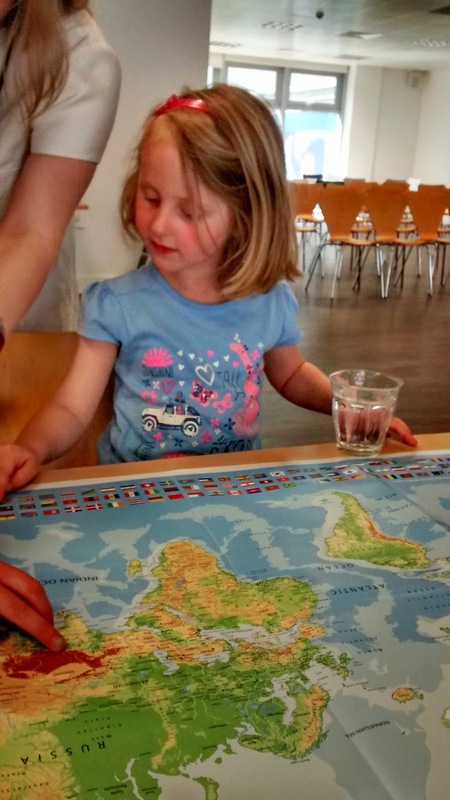 Feminist Mum : CHARITY POST: New Save the Children Club! The first edition celebrates the life of Gerald, a nine year old boy living in the Philippines. The book helps children of primary school age learn more about the Philippines, including geographical facts about the landscape, wildlife, shelter and education. There is a double page spread on Typhoon Haiyan which hit in 2013; what a typhoon is, how it affected the children in the region and what Save the Children did to help. Children will also be able to access a Save the Children Club microsite with additional information and activities. My daughter, who is not yet 5 years old, really enjoyed looking through the booklet. As a keen maker, she loved building her own mini house on stilts and running about with her homemade kite or "Boka Boka". She enjoyed learning about Gerald's family and their daily routine, and of course the wildlife of the Philippines (cute primates and sharks are always a hit!). At home, there was much excitement about tackling the recipe for chocolate rice porridge or "Champorado" with her little brother. We took the Save the Children Club booklet into school on Monday and my daughter greeted her teacher with "Maupay" (the Filipino word for "Hello") so the language element definitely appealed! Her class teacher (who it turns out previously worked for UNICEF) used the book to teach the children more about the Philippines, looking up facts on the computer with them, so it was lovely for my daughter to be able to share what she had learnt with her classmates. 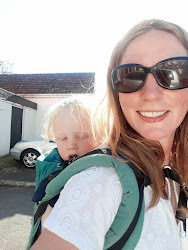 As a mum, I find the safe play spaces really positive, especially as it is not the first thing you think of in terms of disaster relief. 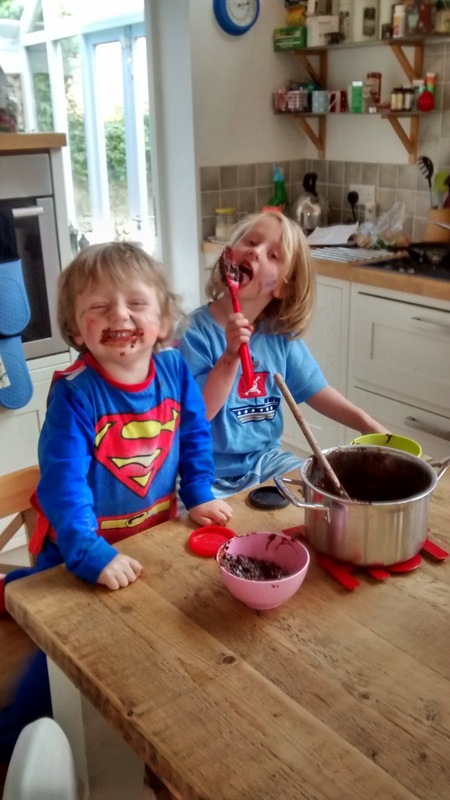 According to child psychotherapist, Margot Sunderland, the importance of play cannot be underestimated. Research shows that creative play can lower stress chemicals, reducing anxiety and helping us cope better with difficult situations. Creative play needs an "enriched environment" - friends to play with and places to explore or objects to stimulate imagination. Rough and tumble play, which just needs space for natural boisterous rolling around and tickling, releases opoids which promote positive emotions. However, "isolation, insecurity, fear, anger, and separation distress can all kill a child's urge to play" (2007: 107). In Save the Children safe play spaces, children are not only cared for and protected, they are also free to be children. In the children's tents, children can listen to stories, play with Lego, draw. In the youth space, teenagers can play basket ball or plait eachother's hair. Their parents get some time to think and sort out plans for the future. These are parents who are not just stressed, but possibly overwhelmed and traumatised by their experiences and the challenges ahead. 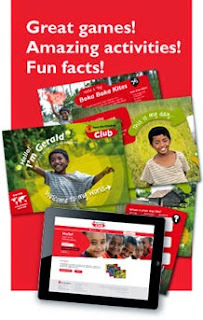 The Save the Children Club reminds UK parents and children alike that, although we may live in very different cultures, what we need is the same. In times of adversity, we need not only our basic needs but also our emotional needs met, to avoid long-lasting damage to our mental and physical health. Children suffering huge upheaval and trauma still need to play and learn in a safe environment, even if that just means doing some colouring in with other children, looked after by people who care. 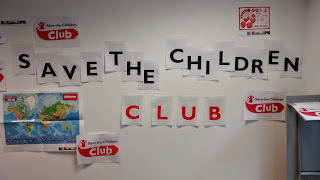 You can sign up for Save the Children Club here - parents will be asked to donate £7.50 per month to receive the pack (this can be addressed to up to 4 children per household) and access to a Save the Children Club microsite with extra resources. 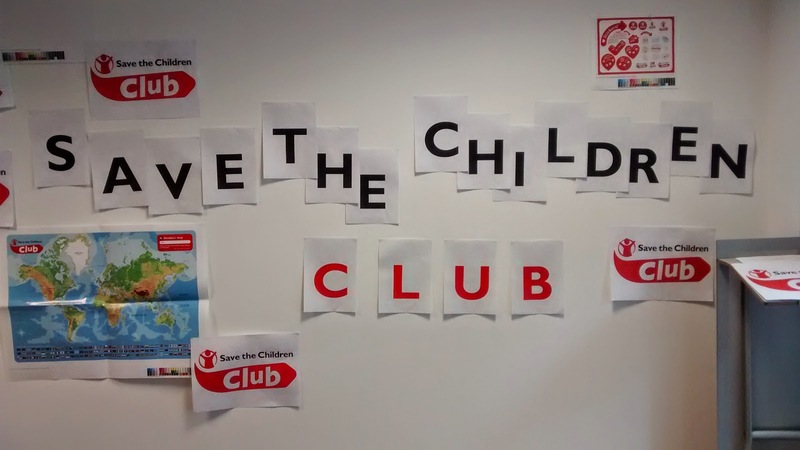 I am really looking forward to seeing the launch of Save the Children Club this summer and hope you will join me in supporting their work! Sunderland (2007) What every parent needs to know, Dorling Kindersley. 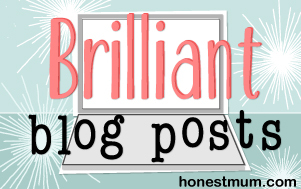 Nice blog and this good to helping Nepal earthquake victims and that should be best step for them. This is so sad to see that many People in Nepal are suffered in that huge Nepal earthquake. Patanjali Yogpeeth Nepal make a team which work for these victims and trying to giving relief from this disaster.